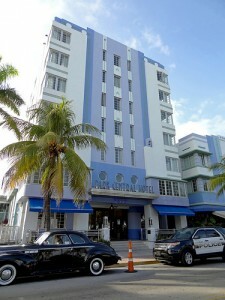 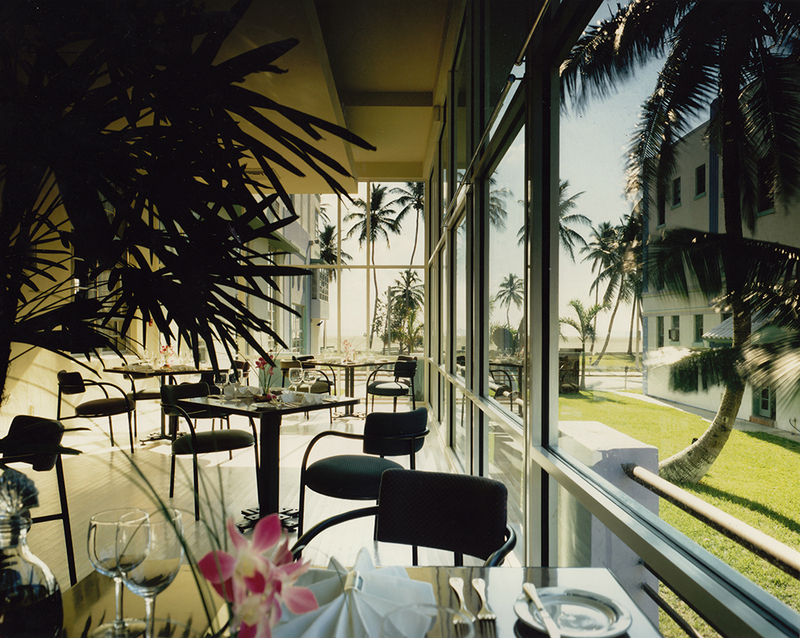 Lucky’s restaurant was one of the earlier restaurants to open in the Art Deco district of Miami Beach. The design work on this restaurant not only included the layout and finishes it also included designing and coordinating the fabrication of all the furniture from the tables, chairs, sofa’s, maitre’d stands, lighting fixtures, mirrors to our custom designed table ware. 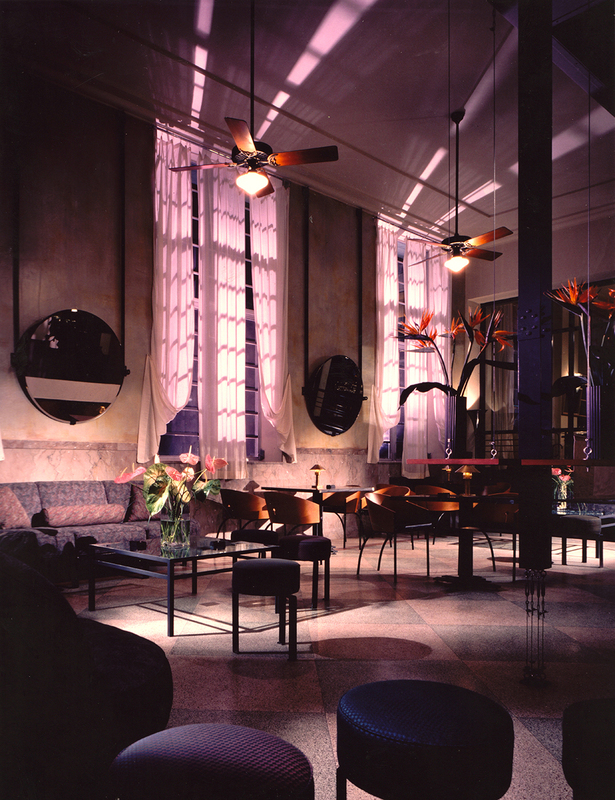 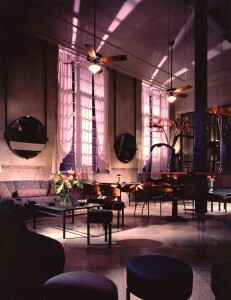 The existing Art Deco features were restored on the interior of the building and the new pieces were designed to work in harmony with the original. 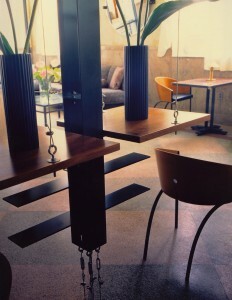 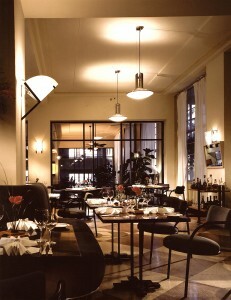 The design of this restaurant won an award “For Outstanding Contribution to the Art Deco District”.